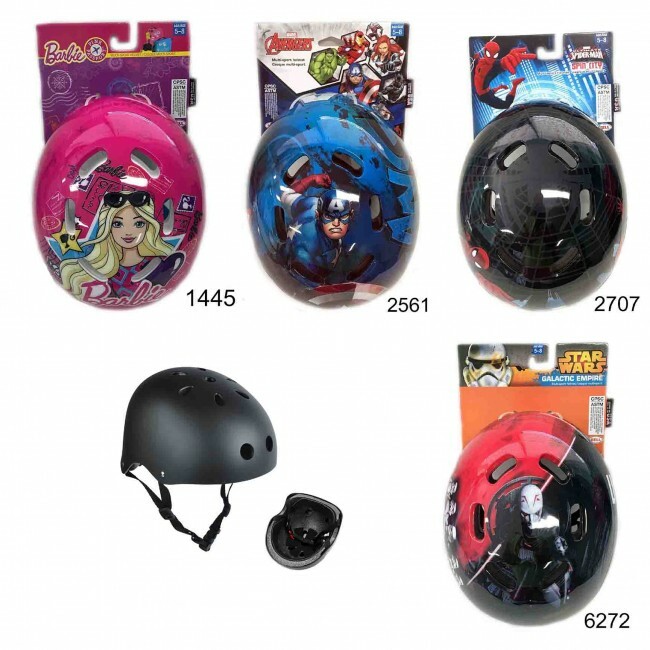 Wholesale Bike Scooter Skateboard Helmets. 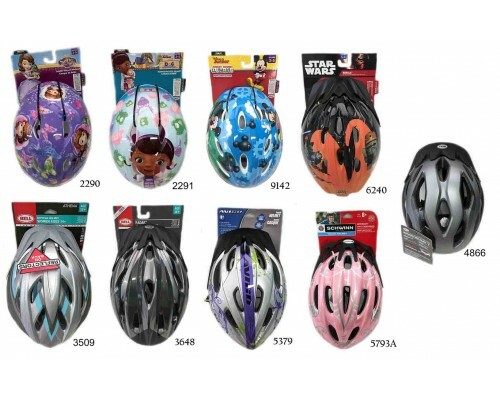 Brand new bulk helmets, purchase wholesale helmets for adults, youth, child, kids helmets new. All helmets feature vents for a cool ride. All approved and are new with tags. Many styles and themes to choose from. 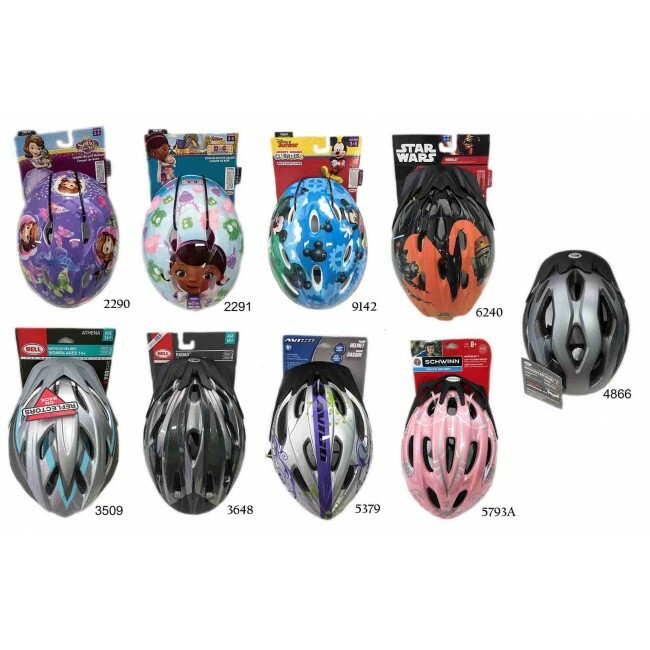 Get helmets at wholesale price before we run out of stock. Picture is for reference on what styles are available.